“It’s pretty miraculous that we can start out as a bunch of guys who didn’t know anything about fame or money, or anything like that,” says Mike Love. “All we knew was we liked to sing and make harmonies together. So to have it become part of American musical culture is pretty amazing.” – Read the rest of the Bio…..
Five Points Pizza has been named “Best Pizza in Nashville,” by you, the Scene’s readers every year that they have been in operation since opening in 2011. And I don’t have any inside info, but I wouldn’t bet against them this year either. They know you love them, so they want to return some of that affection in the form of their third annual Free Slice Night on Tuesday, Sept. 13 from 5 to 7 p.m. They’ll be serving up free slices of their cheese and pepperoni pizzas from their walk-up window, but don’t be greedy. It’s one slice per patron. 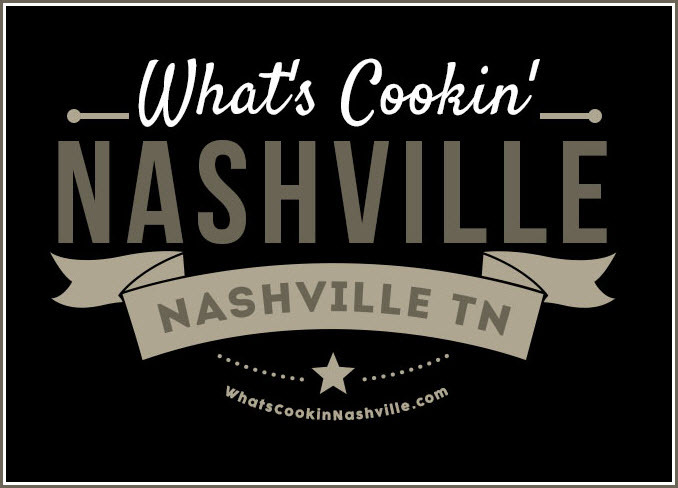 What’s Cookin’ Nashville is a new website dedicated to the Nashville TN area. Here consumers will find not only a business directory but also instant messages from Restaurants, Local Business, Realtors and Property management companies.